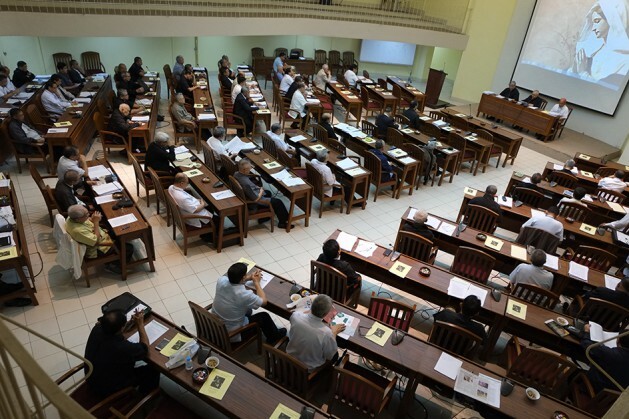 MANILA – In an effort to dialogue with lawmakers on the issue of death penalty, the Catholic Bishops’ Conference of the Philippines (CBCP) wrote to the senators, presenting three ultimate reasons why the said bill should be rejected. In addition, they noted, Supreme Court records show judicial error in death penalty cases is more than 70%. “No study has shown that the imposition of death penalty is an effective deterrent to the commission of crimes. It may also weaken any appeal for clemency we make for our countrymen and women who have been sentenced to death in other countries,” they noted. 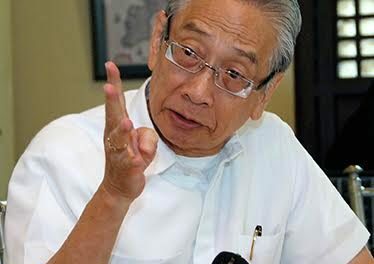 “For all these reasons among others, we ask you, dear senators, to reject the re-imposition of the death penalty,” appealed Archbishop Socrates Villegas, CBCP president, in the letter. 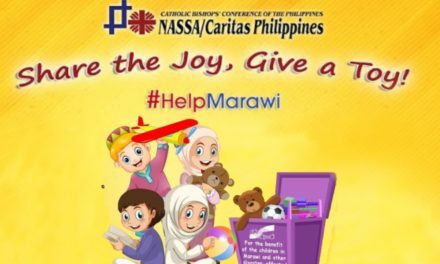 The CBCP issued several pastoral letters showing strong opposition to the measure as well as one which expressed disappointment over the Lower House’s approval of the bill on March 7. 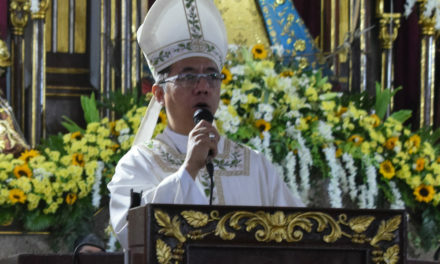 In one pastoral letter, Villegas expressed the bishops’ admiration for members of the House of Representatives who willingly accepted ouster from their positions in the Chamber because they voted against the Duterte administration’s pet bill. On several occasions, the lay community has also voiced out their resistance against the bill by joining candle-lighting ceremonies, “Walk for Life” events, and noise barrages throughout the nation.